Vanderbijlpark forms an area known as the Vaal Triangle with neighbouring towns Sasolburg and Vereeniging. Even though Vanderbijlpark is known mostly for its industrial background, it has undergone considerable development in recent years. A large amount of privately owned companies, tertiary institutions, schools, restaurants, malls, and sport facilities are present within Vanderbijlpark nowadays. 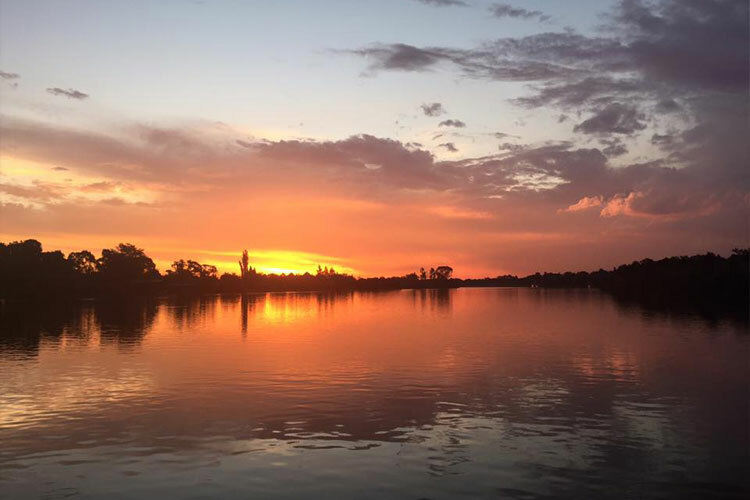 The Vaal River should not be forgotten either. It is an absolute paradise for water sport enthusiasts and anglers. An added bonus is the friendly citizens living in Vanderbijlpark. With all the above facilities and activities at one’s disposal, Vanderbijlpark is an ideal place to invest in property. It does not matter whether you are single, or have a large family; Vanderbijlpark has a property with your name on it. Vanderbijlpark is not as busy as the major metropolitan areas, but is not as quiet as the country districts. Buying a property in Vanderbijlpark is a decision that will not be regretted. 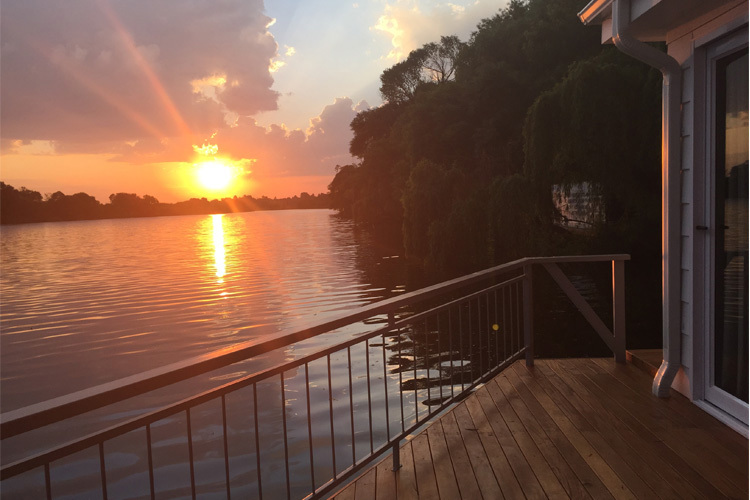 Whether you are a businessman, an artisan, a student, or a pensioner, living in Vanderbijlpark has many advantages. Owning a Vanderbijlpark property is a great investment not to be regretted easily. Living in Vanderbijlpark of course also means that a day on the Liquid Lounge can become a frequent activity of yours! 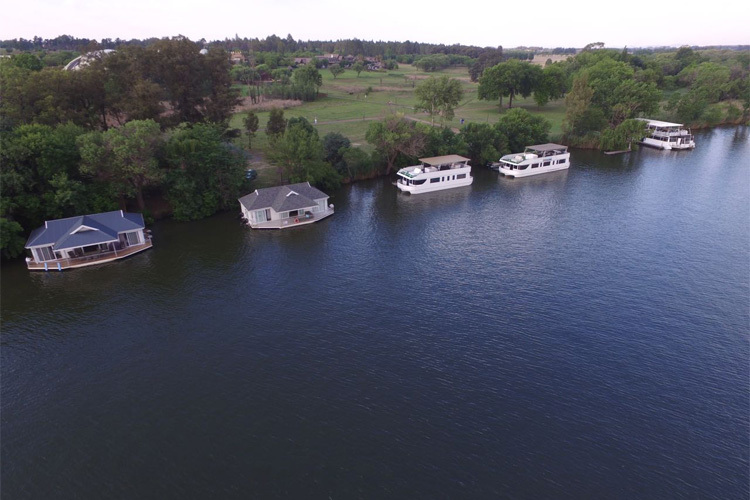 To get the best view of properties on the Vaal River, book a trip on the Liquid Lounge Vaal River Cruiser.